1) Spray paint your fabric crochet piece, and let dry. 2) Attach jump rings to the top sides of the piece. Add the chain (measure beforehand) and finish by attaching jump rings and lobster clasp at the ends. *I am taking a break from the internet tomorrow to take some time to reflect and remember Good Friday. Will be back for an Easter post, so until then! Anna, these are beautiful! I love the yellow. you are so dang crafty I can hardly stand it! LOVE this one! these are sooooo cute!!! i LOVE the seafoam one!! soo pretty!!! so clever to spray paint them! love the color choices too :) beautiful! What a great DIY! I love a lot of your DIYs and have saved them to do, hopefully soon! Anna! That is a bloody brilliant DIY! this might be one i need to make. 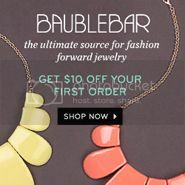 LOVE this... such a fun and easy way to add a little neon or pastel to your outfit. Yet another fab DIY. You go!! Oh my gosh these are amazing!!! I am ABSOLUTELY trying this. What the what? So fancy! So easy! You're amazing. oh i love it! will have to try this, too! I did the kate spade earrings this week but have yet to take pics to show you! Wow, I so wish I could pull off this necklace. You look lovely! Wow! Love this I think I might have to try it! OMG, this is so cool! And SO affordable! Great DIY! I've been eyeing these on Etsy. So impressed! I love them both, but would probably get more use out of the seafoam. You have SUCH a great eye for DIY, love it! These are amazing! what were the pieces called?? these are so awesome anna! great job! These are so fun and YOU are so beautiful! What an awesome DIY! I am going to try it! Anna these are so awesome! These will be all over the place, its such a great DIY. I sorta want to spray paint stuff now...hopefully I find some crochet! super adorable! wish i could rock this look! its so cute. I can't believe you made these! They're beautiful. Oh my gosh. Gorgeous. Love the yellow against the black! oh my gosh i LOVE it! hello spring break project! You're so clever! Love these! These look great on you! Who'd a thunk it?! That is tooooooo cute! Thank you for sharing!! 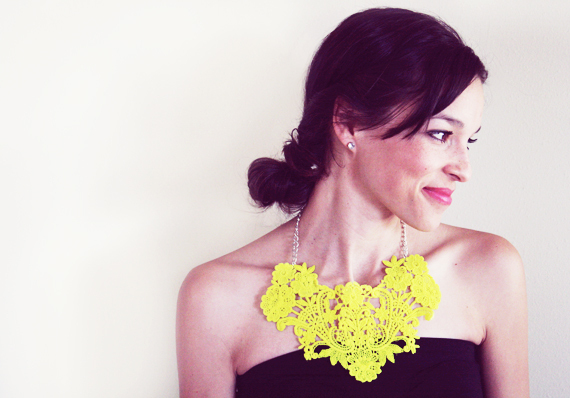 You have such awesome DIYs, and this one is no different! I love this unique, fun necklace! The bright yellow is awesome! Love it! Oh I love love love! 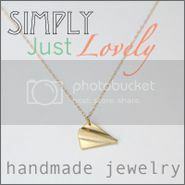 What a simple but fun statement piece! Great DIY! This is a great idea!!! Simple enough DIY I'll try! So cute! I would love to do this! It looks pretty easy too. wow this is a great DIY! really cool, anna! definitely a statement piece! I just love this! I usually fail at anything DIY, but this looks pretty easy and fail-proof. You did such an amazing job with them, so thank you for sharing! LOVE this! The blue is especially lovely. Must make one of my own now! You are amazing, Anna! Best DIYs here! such gorgeous statement pieces. so beautiful! this first pic of you is perfection!! amazing DIY! I have to try this! pretty! I hope you don't mind if I pin this on my Pinterest. I definitely wanna try making one of these when I have the time. I love these!! Thanks for the inspiration!! 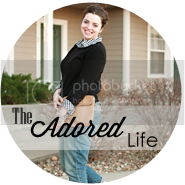 I just found your blog and it's fantastic!! 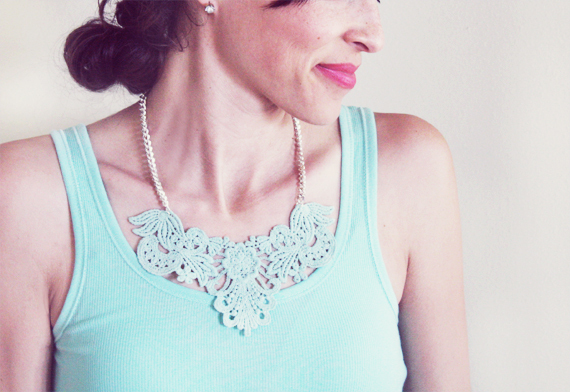 I'm so going to make a hot pink crochet necklace this weekend. Thank you!!! Oh, and I think you have way more talent than "PS I Made This." What was the piece called on the etsy site?? Love love love! Thanks for the Tutorial. I made something similar but with earrings! :) visit me, and if you have the pleasure, follow my blog, i do make tutorials too.. i would really appreciate your comment and to know what you think about it, because i'm at the beginning. Lovely! May give this a try. 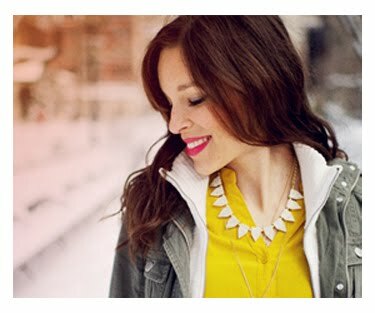 I'm on the hunt for a unique yellow statement necklace.